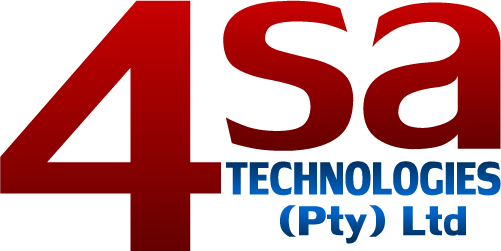 4SA Technologies (PTY) LTD is a people-led company that is technology-enabled. We are involved in internet marketing, signage manufacturing and marketing insights technologies. We pride ourselves on the giant leaps we've made into internet marketing and signage because of our people. Please browse through our website and discover some of our work. Below is a list of our companies which you may find useful. Used cars for sale in Gauteng, KZN, and Western Cape regions of South Africa. Compare and search, make a request to find the car for you! Bike for sale,Find Used Motorbikes for sale in Gauteng,Kzn and Western Cape regions of SA by our Used Bike dealers featured on our listings. Signs and Signage company. Choose us as your sign company for all your installation, refurbishing and signage requirements. Used trucks and trailers for sale in Gauteng, KZN, and Western Cape regions of South Africa. Search and find used trucks and trailers. Kitchenware and renovators in Gauteng, KZN, and Western Cape regions of SA. Search for kitchenware and renovators across the country. Search and find driving schools, driving instructors and driving lessons in your area. Driving schools across South Africa. Accident damaged and salvage vehicles for sale. We have code 3 repairable cars and code 4 scrap cars for sale. Sell your Trade In vehicle by exposing it to Over 2000 Dealerships from all over South Africa and get the Highest offer possible. Capturing every caller's phone number, identifying advertising source and recording telephone calls for review. Web Junkies is a Web design, SEO, Graphic Design and Web Hosting company that offers great website packages for you or your company. Don’t run the risk of buying used cars with hidden problems. Get a detailed vehicle history report from our nationwide database within seconds.